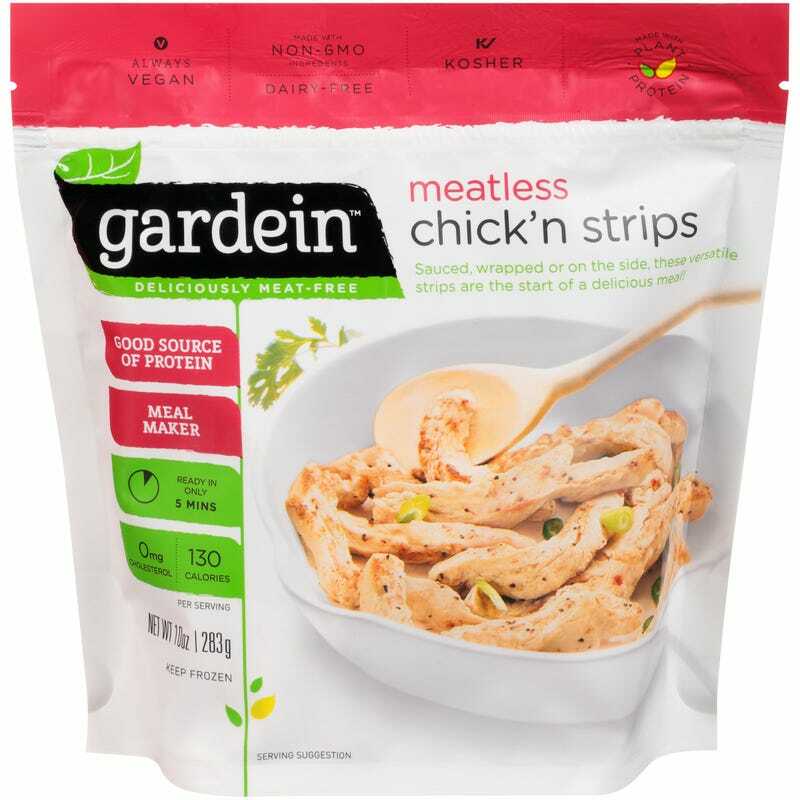 These meatless chicken-like strips really have a decent texture that’s similar to chicken. The only downside is they have very little flavor by themselves. While cooking it per the instructions, be sure to add some sort of seasoning. I like it with Badia Complete Seasoning or Lowry’s Seasoning Salt. I’m going to start a diet soon and I think these may become a staple.